Who The Hell Is Australia Boomers' Daniel Kickert Anyway? 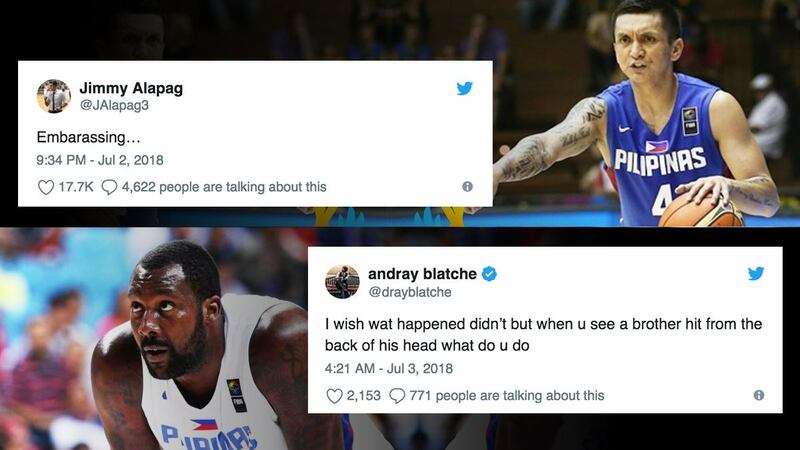 Social media is buzzing because of the biggest basketball brawl since the Malice in the Palace. It was disheartening to witness an event like that, especially for our Gilas Pilipinas players (who were defending their honor, but are also at fault). Thankfully, some of them have apologized on social media after the all-out scuffle in the Philippine Arena. What Coach Chot Reyes didn’t do on the court, he did through statements after the FIBA World Cup qualifier. Reyes was apologetic about the incident getting way out of hand, but claimed Boomers player Daniel Kickert hit several Gilas players during the warm-up. This influenced the outburst that saw Kickert flooring Roger Ray Pogoy with an elbow after Pogoy fouled Boomers guard Chris Goulding. But who is this Australian player that allegedly ignited a series of punches, kicks, and chair-throwing anyway? Daniel Kickert was a collegiate basketball monster back in 2002-2006. He played for St. Mary’s College in California, where Kickert was named by CollegeInsider.com as one of the 20 Divison 1 All-Freshmen Team during his first year. He gained award after award since, even being named to the All-West Coast Conference first team for three straight years, and won two Shamrock Office Solutions Classic MVP awards. He finished his college career and ranked first in the St. Mary’s College record books with 1,868 points. After college, Kickert went undrafted in the 2006 NBA Draft and began bouncing around the world to play. He went on to play for Italy, Spain, Poland, Ukraine, and back to Spain. But in late 2014, he decided to go back to his roots in his home of Australia. Kickert signed with Melbourne United in 2014 in his first stint in the National Basketball League. For the 2016-2017 NBL season he signed with the Brisbane Bullets. This led him to become the first NBL player in history to join the exclusive 50-40-90 club, a collection of players who average 50% and above on field goals, 40% and above on three-pointers, and 90% and above on free throws. He joined the likes of Steph Curry, Steve Nash, Larry Bird, Reggie Miller, and Kevin Durant. But it was evident that even back then, Kickert had a temper and a knack for irritating other players on the court. 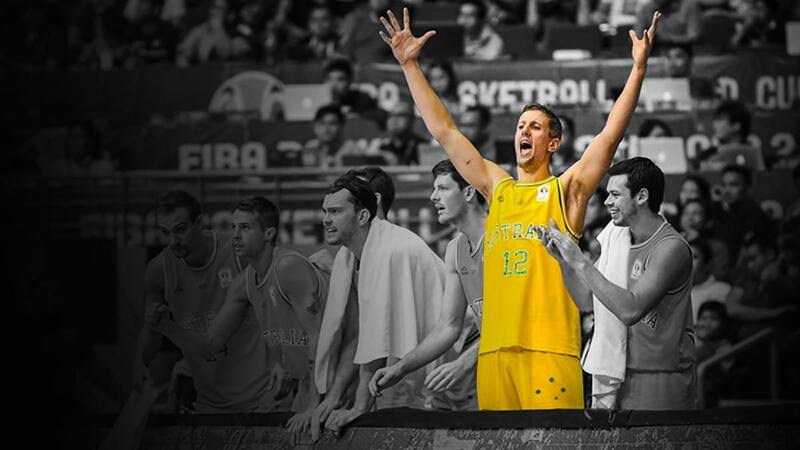 Kickert would go on to play for the Australian national team, the Boomers, in different tournaments, which eventually led their first ranked team to win the FIBA Asia Cup in 2017.